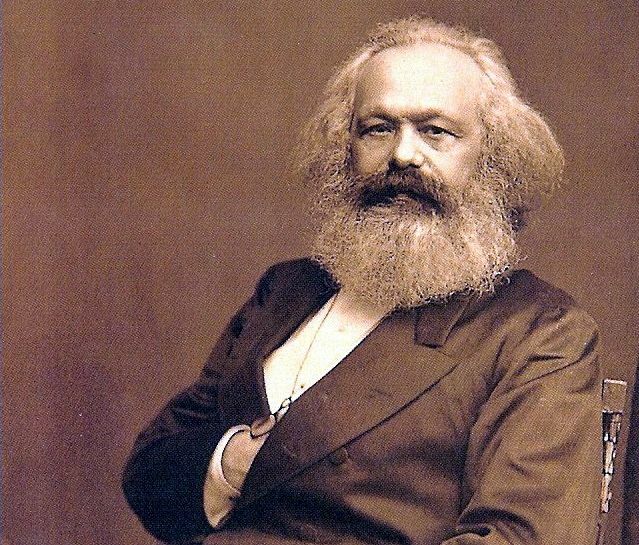 Karl Marx (1818 – 1883) was a philosopher and political theorist who stands as one of the most influential and controversal thinkers in history. Marx's theories about society, economics and politics hold that human societies develop through a dialectic class struggle. Employing a critical approach known as historical materialism, Marx propounded the theory of base and superstructure, asserting that the cultural and political conditions of society, as well as its notions of human nature, are largely determined by economic foundations. These economic critiques were set out in influential works such as the three volumes, published between 1867 and 1894, that comprise Das Kapital. In the following excerpt we encounter Marx's famous writing on religion as a painkiller that dulls action rather than promoting it.